Solar energy is mostly exploited to produce electricity with photovoltaic panels (PV). 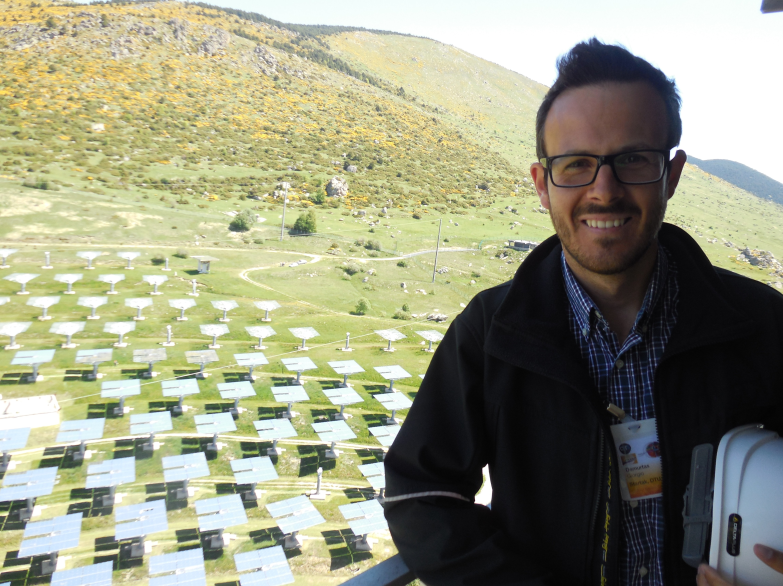 A less known technology for produce electricity is CSP (Concentrated solar power), which allows to produce electricity at night thanks to the heat stored by day. 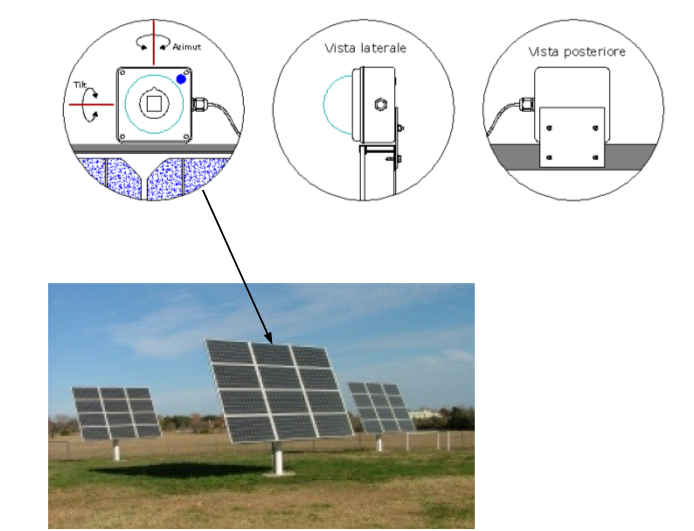 CSP plants are more complex than PV plants, and require an automation system to follow the Sun and manage the hot fluids involved in the process. 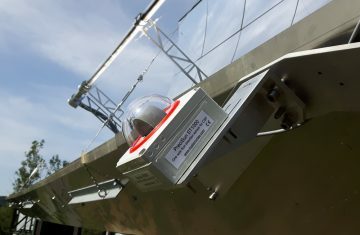 Thermal use of solar energy at industrial level also requires a high degree of automation, which I can help you with. 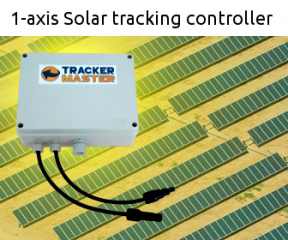 Solar tracking control system for PV one axis trackers (TCU, Tracker control unit). 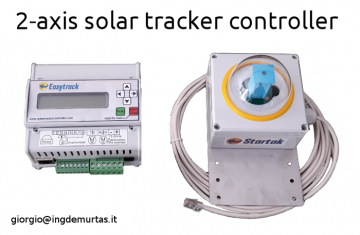 Integration of the trackers in the control room SCADA. Design of automation systems for hot water plants (control of pumps, inverters, temperatures). 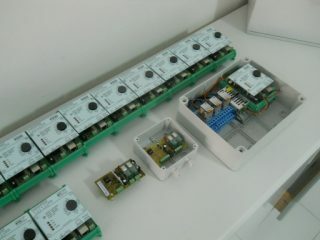 I am a passion driven electrical engineer with a broad knowledge in technology. Naturally gifted to deal with technical problems with an attitude of concreteness and economy of solutions, I am a strong communicator and excellent at explaining complex matters in a simple way. Get in touch! PhD in Wind turbine performance evaluation, DTU. Master of Science in Wind Energy, DTU. Bachelor in Electrical engineering, University of Cagliari. Diploma in Electrotechnics and Automation.